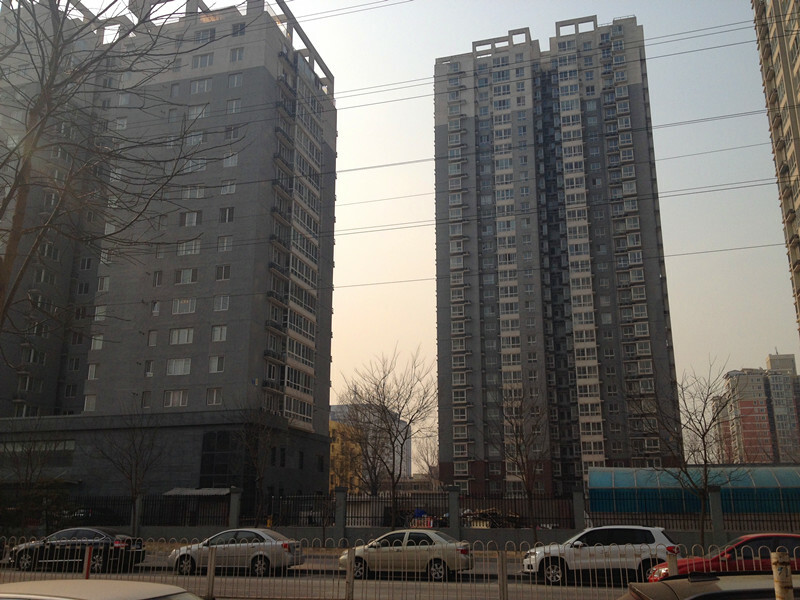 Wudaokoujiayuan is a new compound in Wudaokou located just 3 mins from the wudaokou subway station. There are tall grey buildings with 27 floors. ​The compound has open spaces, courtyards and gardens between the buildings and sitting areas where people gather to relax. U-center is just behind of this compound. There are restaurants and bars just outside this compound with easy access to daily amenities. 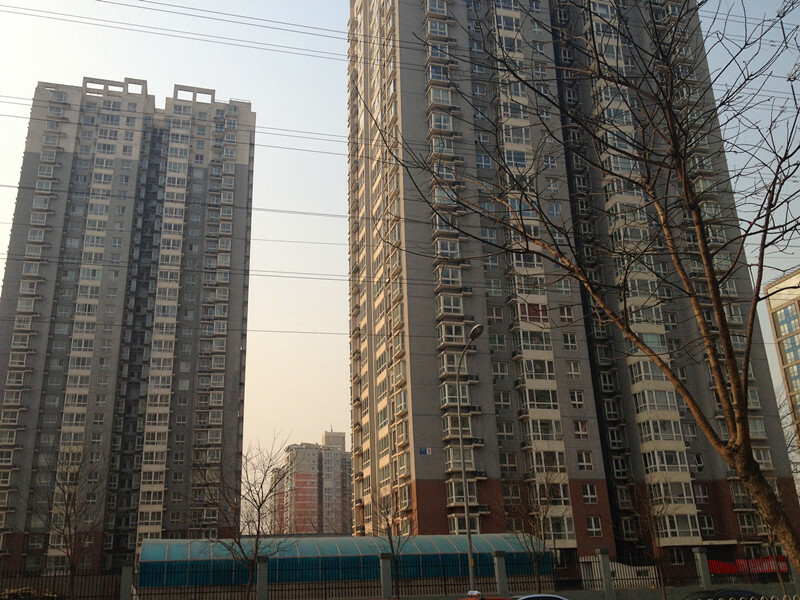 6 minutes walk to Tsinghua University.